As political theatre, the wooing of Tzipi Livni by Benjamin Netanyahu is proving a surprisingly suspenseful and well acted production. Courted with unexpected ardor by Netanyahu, who is seeking to entice her into the government he is forming, Livni declined this week with a ladylike but firm “Thank you, but…” to his proposal. However, she did not slam the door on her way out and even agreed to his request for a second meeting. She didn’t wish to be impolite, she would explain to friends, although there was really nothing to talk about. Is the lady being coy? The audience has no idea of the answer as the curtain comes down on the first act and neither, it would seem, does Netanyahu and perhaps not even Livni herself. At play is a finely balanced set of political interests that lead Netanyahu and Livni to contemplate the prospect of a political union with the same joyless calculations with which royals contemplated marriages of state in the past. Netanyahu has more to gain from such a union even though he is the designated king following the victory in last week’s elections of the right-wing bloc headed by his Likud Party. His problem is that this bloc, which holds 65 seats in the 120-seat Knesset, leans on far-right parties, precisely the kind which brought him down during his previous term as prime minister a decade ago, when realpolitik obliged him to soften his ultra-nationalist stance. Furthermore, he could expect little sympathy going to Washington at the head of such a government. The measure of his despair at the prospect of being locked into a right-wing coalition is the far-reaching concessions he offered Livni in their meeting. Her Kadima Party, he said, would have “full partnership” in the government, and their two parties would have the same number of ministers. 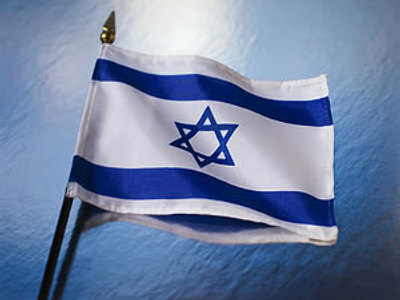 Kadima would have the choice of two of the top three ministries – defense, foreign and finance. Furthermore, the outline of the new government’s policies would be drawn up by the two of them together. “I am taking Kadima into the opposition,” she told reporters after emerging from the meeting. Livni’s seeming determination to go into opposition has drawn criticism from some Kadima leaders who prefer continuing as ministers over moving to the opposition benches. 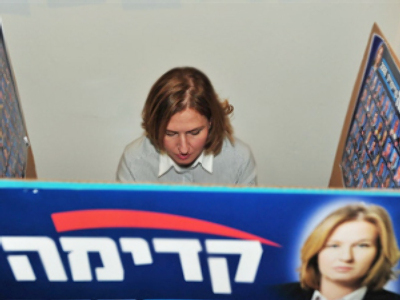 Some accuse Livni of trying to establish her credentials as an Iron Lady. Some warn that the party might erode in opposition, with many of its ex-Likud members rejoining that party. Others, however, credit her with political astuteness. A right-wing government would be forced out of power within a year or so, they argue, and a stint in the opposition would give Kadima the credibility it needed to return to power. 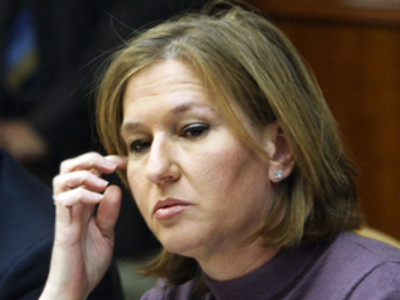 Some believe that Livni in fact is not ruling out joining Netanyahu’s government. If he sweats enough, they believe, he may give her what she wants – ensuring a political dialogue with the Palestinians and ridding his coalition of one or two right-wing parties so that the government's survival depends not on them, but on Kadima, which is the only certain way of keeping Netanyahu to his word. 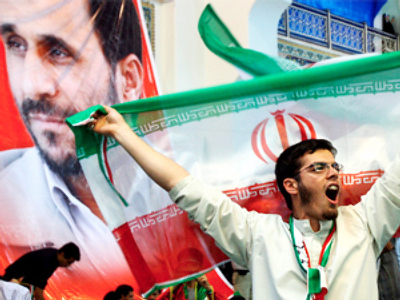 Even the idea of a rotating premiership – two years for him, two for her – might be considered by Netanyahu in extremis, say analysts, despite his declarations to the contrary. The intermission is over, and Act Two is beginning.